Metal Shaft With Ergonomic Rubber Cover. Textured Easy to Grip Plastic Handle. 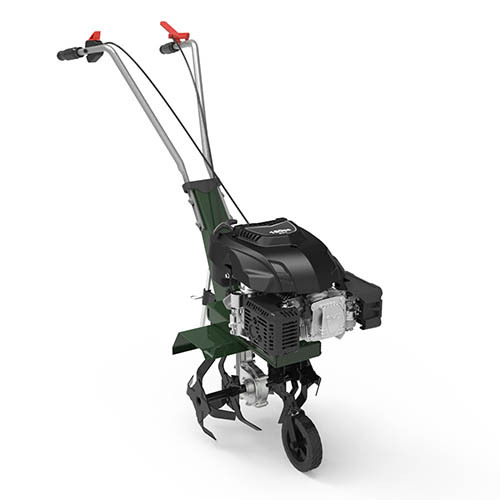 Offering an expansive 48cm scoop-width and weighing just 2.9kg, the Handy THHX485 is a fast, low-effort way to tackle snow-clearance tasks!